I am extremely keen to reach out to all types of people and companies with the hope that someone might be interested in sponsoring me. -In slalom, stickers can be presented on boat, kit, paddles and team transport. -Kit is displayed at opening/medal ceremonies in Europe, Australasia, Asia and North/South America. 3. Group presentations and talks allow me to share with others my experiences and lifestyle management. 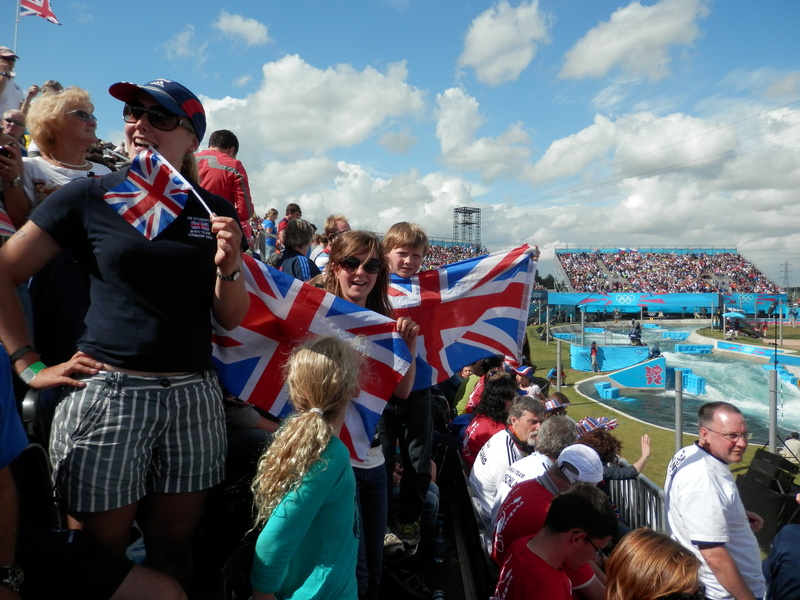 -4.5 million people in the UK watched the recap of the Mens C2 final in which Britain won gold and silver. The International Canoe Federation (ICF) have recently agreed to include C1 women, my discipline, in the Olympic programme from 2020. 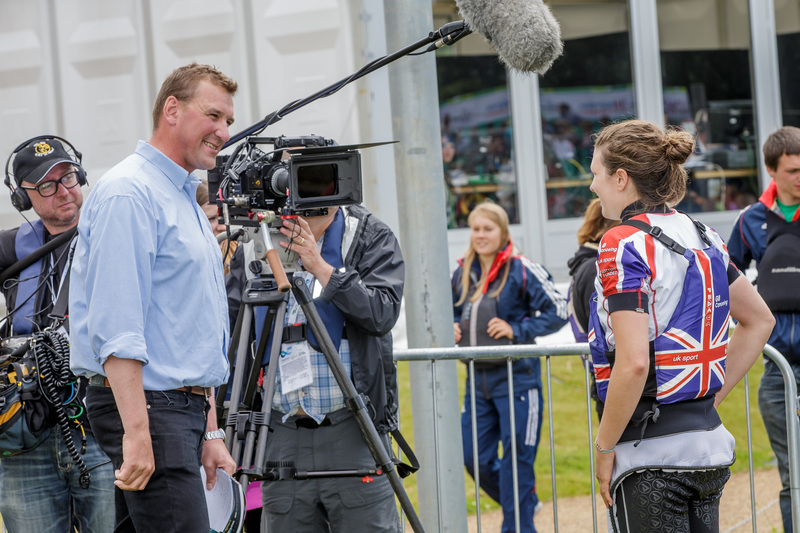 The International Olympic Committee (IOC) take gender equality very seriously and so C1W being included is likely to be a story catching the media’s attention over the coming years. To win the first ever gold medal for C1W at the Olympics is my ultimate goal.